The Gazania, a freehold condominium site, was successfully acquired for S$81.1 million by SingHaiyi in November 2017 through an en bloc acquisition. SingHaiyi plans to redevelop the site into a freehold condominium. Located at 25-63 How Sun Road with a gross plot ratio of 1.4, The Gazania is approximately five minutes’ walk to Bartley MRT station and is in close proximity to reputable schools and international institutions. Commuting to nearby shopping malls, banks, supermarkets and restaurants will be a breeze as The Gazania is surrounded by a multitude of appealing amenities. 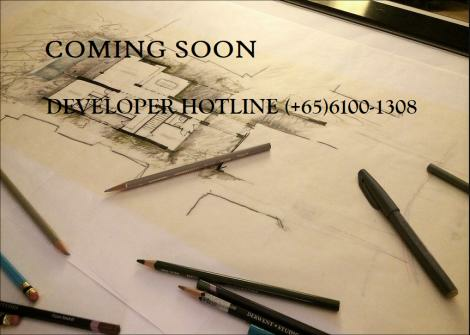 The Gazania is a freehold condominiums is located close to shopping centers and the Bidadri Park. This is a great place for families not just for its location but also the amenities it offers. 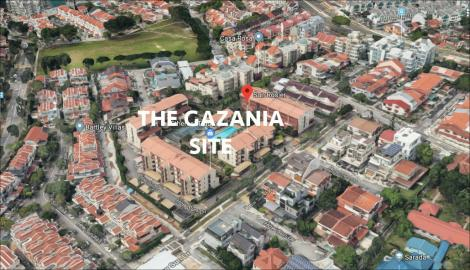 The Gazania provides a unique opportunity because of its location, new freehold properties are usually situated away from MRT stations.